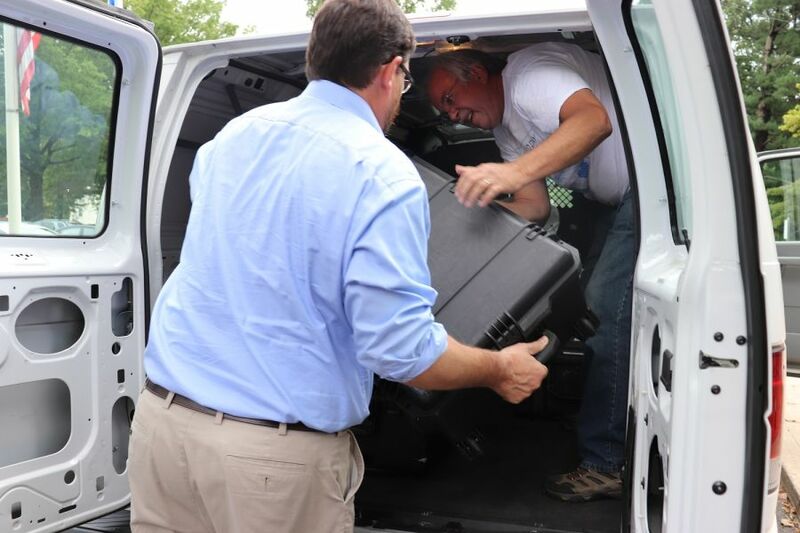 The American Radio Relay League said it sent seven ham radio kits to South Carolina to assist with emergency communication ahead of Hurricane Florence. The group used the same kits in Puerto Rico last September, when Hurricane Maria knocked out power to most of the island. Shortwave radio was key to communicating in Puerto Rico. 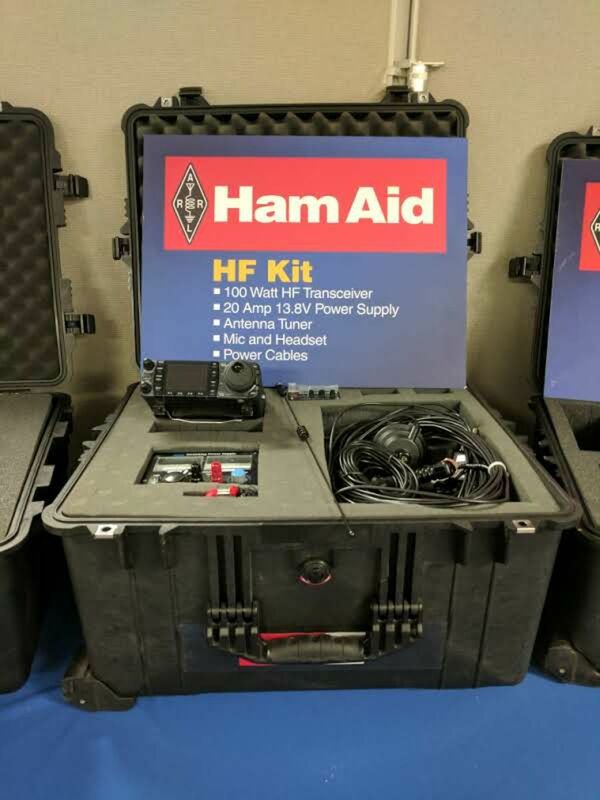 For more than a century, this group has served as a hub for amateurs licensed to operate the dependable, if archaic, medium known as ham radio and eager to pitch in when disaster strikes.